Thanks for your interest in joining us on our mission to eliminate racism and empower women! Your voice matters as we stand up for social justice, help families and strengthen communities. 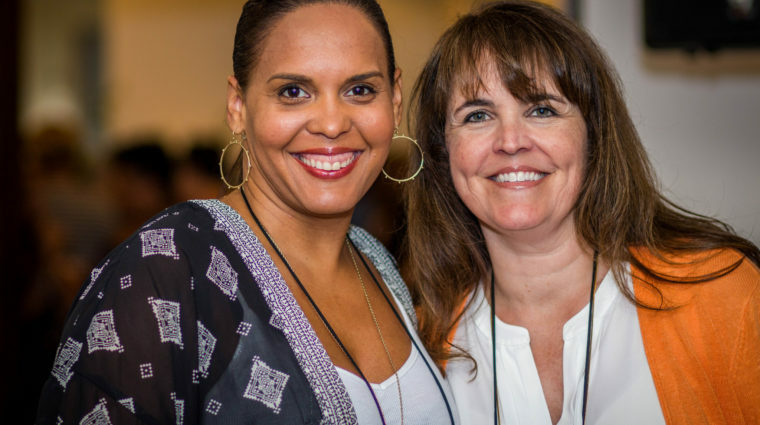 Whether you have five minutes, or can commit five hours of your time, learn how you can plug in to the YWCA community, below. 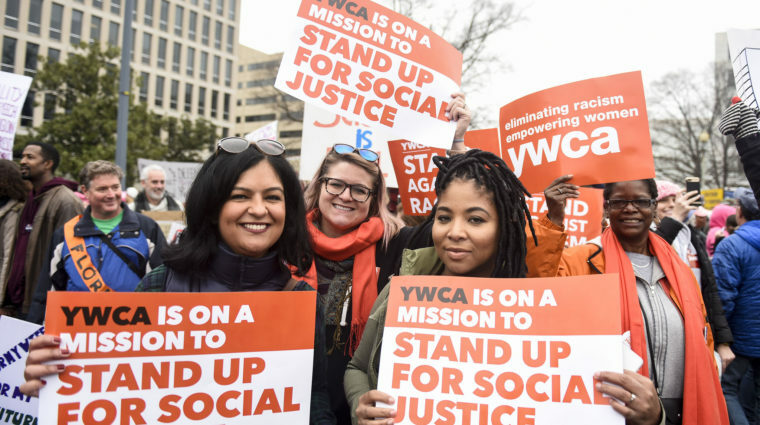 Check out YWCA’s current policy priorities and contact your elected officials through our Action Center. 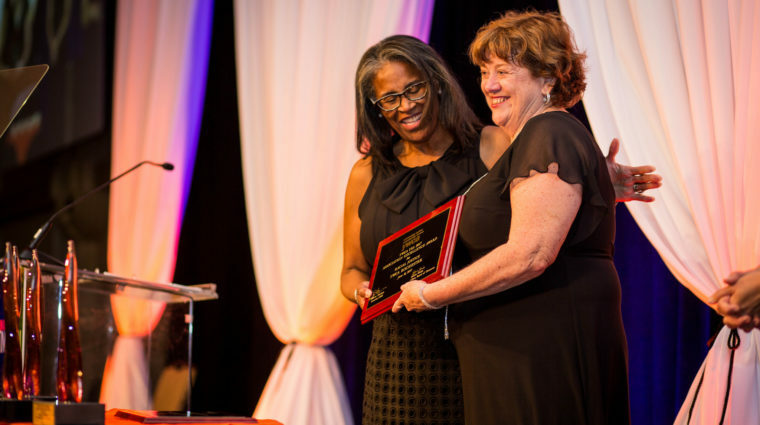 YWCA has opportunities to work and volunteer at both the local and national levels. Learn more! We welcome partnerships with organizations and corporations that align with our mission. Find out more. 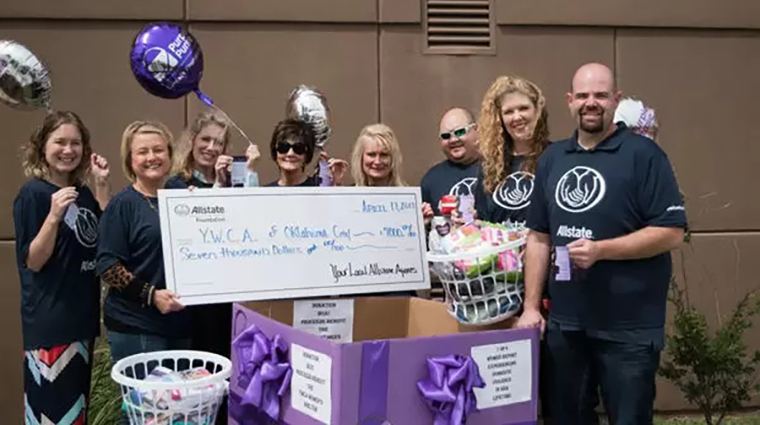 Donate online or find out more ways you can contribute to YWCA.